The firm has also upped Rachi Govil to New York healthcare practice leader. 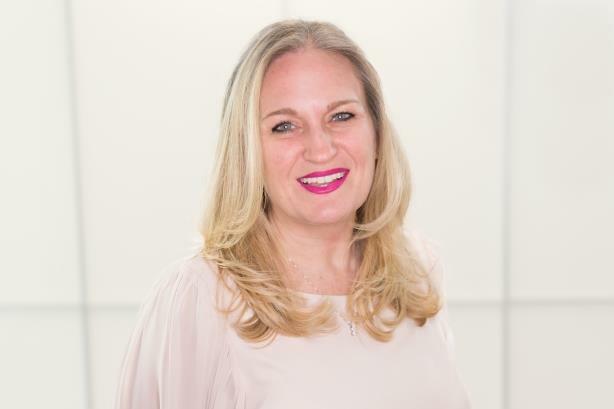 NEW YORK: Burson Cohn & Wolfe has promoted Jillian Janaczek to EVP, MD, and market leader for New York, effective Wednesday. Leading BCW’s largest market, Janaczek is reporting to Chris Foster, president of North America. She is managing talent and operations of the firm’s headquarters office, maintaining key client relationships, and helping to drive business growth across industry sectors. Janaczek was most recently MD of healthcare at Cohn & Wolfe. "I have worked in consumer and corporate and other categories, so this is taking all that experience and allowing me to continue that from a New York market perspective," she said. Rachi Govil, who partnered with Janaczek for the past three years to run Cohn & Wolfe’s New York healthcare practice, has been named EVP, MD, and New York healthcare practice leader at BCW, effective immediately. Govil, who previously served as deputy practice director, will report to Janaczek. Burson did not previously have market leaders, and Cohn & Wolfe did not have a New York market lead, said Foster. Janaczek joined Cohn & Wolfe in 1997. Govil has been at Cohn & Wolfe for 13 years, leading strategic communications activities in both pre- and post-approval settings for the U.S. and globally, according to a statement from the firm. "One thing that is exciting to me is the fact we are able to promote and award from within," said Foster, about the two promotions. "We brought top talent from the industry into BCW, but when you are able to advance and create opportunities for staff within the organization, that is particularly exciting." Holding company WPP brought together Cohn & Wolfe and Burson-Marsteller in late February, forming the third-largest PR firm in the world by revenue with former Cohn & Wolfe leader Imperato as its CEO. The combined agency saw 4% revenue growth last year to an estimated $691 million. WPP named Mark Read as its CEO in September, replacing Martin Sorrell who stepped down in April.